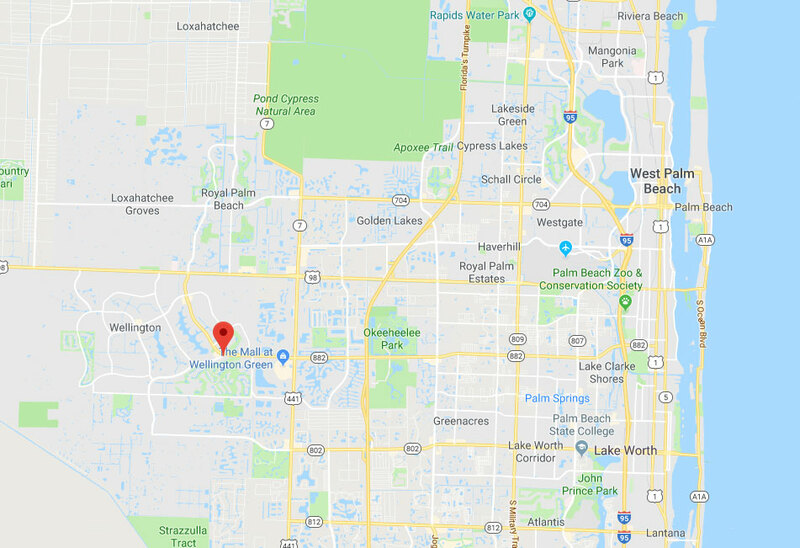 Our company specializes in solving rare and common problems and installing new openers and garage doors of every make and model. Garage doors can suffer from a wide variety of mechanical or electrical problems, and they always require an expert's assistance in order to be repaired. Click here to learn more. 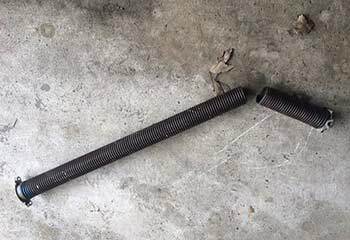 Garage door springs can be extremely dangerous, and they should only be handled by professional technicians. Our experts can help. Click here to learn more. 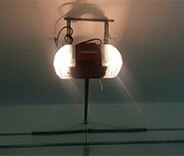 Garage door openers are complex devices that can suffer from various types of problems. Regardless of what model you have, you can rest assured that we can fix it. Click here to learn more. 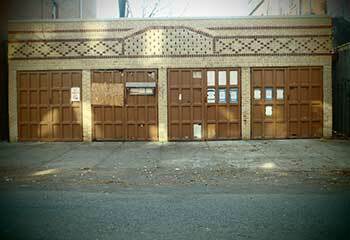 With the right maintenance routine, your garage door could end up lasting for much more than you may expect it to. Click here to learn more. Torsion springs are the stronger and more durable choice between the two main types available today. They must only be tended to by professionals, however, as there are still some dangers involved in mishandling them. Click here to learn more. 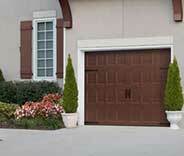 Our Wellington based company offers a wide range of garage door services of the highest quality. The products we sell and the repair and maintenance work we perform are second to none. If you're looking for an expert to guide and advise you through the different door and opener options available today, then we're the team for you. Are you interested in checking out examples of our work? Then here are some of the latest projects our technicians completed. 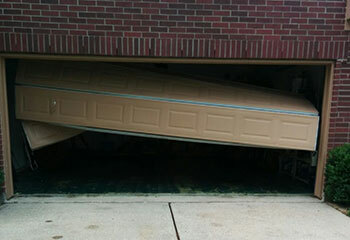 If you discover that your overhead door got stuck and is off the track, get in touch with us ASAP like this customer. Mr. Abrams’ opener was giving him some grief. Click here to learn how our team put a stop to that. We got a call from this customer after his garage door wouldn't open. Click here to learn how we helped. This customer called us after a car accident damaged their door – we were able to quickly help them out. Read more here. 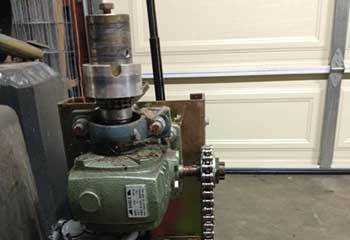 A customer called us after their torsion spring suddenly broke – we managed to help them out. Learn more here. I’m so glad I came across such experts! 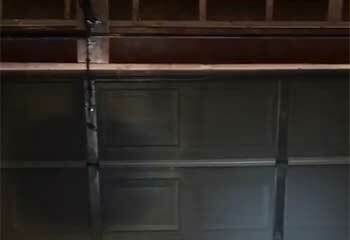 The repair was done in under an hour, and my garage door is back to its usual self. No glitches, no noises. Thanks. Please let your technician know how much I appreciate the fantastic work he did replacing my door panels. I'll definitely call again if I ever need to. I thought I'd have to get a new opener, but your technician was able to repair the problem with my old unit and it's been working like a charm ever since. Thanks!